NEW YORK (KFSN) -- J.C. Penney says it will be closing anywhere from 130 to 140 stores as well as two distribution centers over the next several months as it aims to improve profitability in the era of online shopping. The closures, announced Friday, represent about 13 percent to 14 percent of the company's current store count, and less than 5 percent of total annual sales. The news came as Penney posted a profit in the fourth-quarter compared to a loss a year ago. The company posted quarterly sales of $3.96 billion, down 0.9 percent from $3.99 billion a year ago. Revenue at stores opened at least a year was down 0.7 percent. 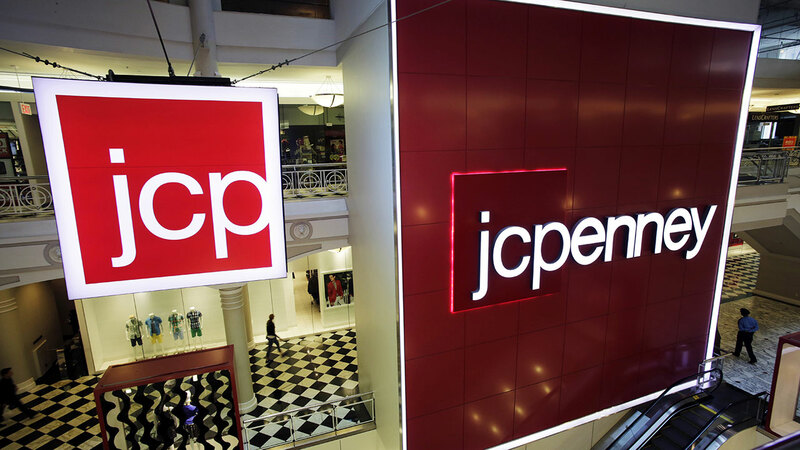 J.C. Penney is joining other department stores like Macy's who are shrinking its footprint amid challenges in the industry.